All domestic rooms were revamped the end and beginning of last year. 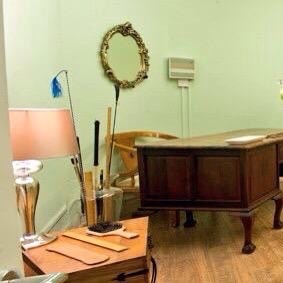 So boys any breach of regulation, bouts of bad behaviour, rudeness and disrespect within any situation in my office, which I deem you have performed that is inappropriate behaviour at my school, you’ll needs a good spanking, slippering or caning from me! Do not be under any misapprehension about the effectiveness of my methods at my school as Headmistress. I can guarantee to wipe the smirk off your face before you can say, Jack Robinson or Sorry Miss! I will always, without exception, given your bare bottom a good spanking to warm your bottom first before I get harsher with my paddles, brushes, canes and straps! Any minor infringements of regulations will earn you a hand spanking over my knee too and if you’re not careful, you’ll be caned or slippered while touching your toes. I may also prefer you to bend over my desk or mount across the school punishment block. 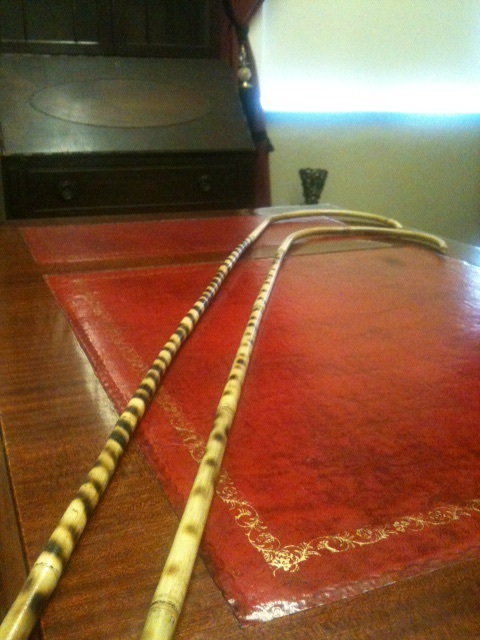 It maybe that time to get all my cane out of the cupboard and give you a real good thrashing! So hopefully I will be seeing you very soon for a good spanking boy! 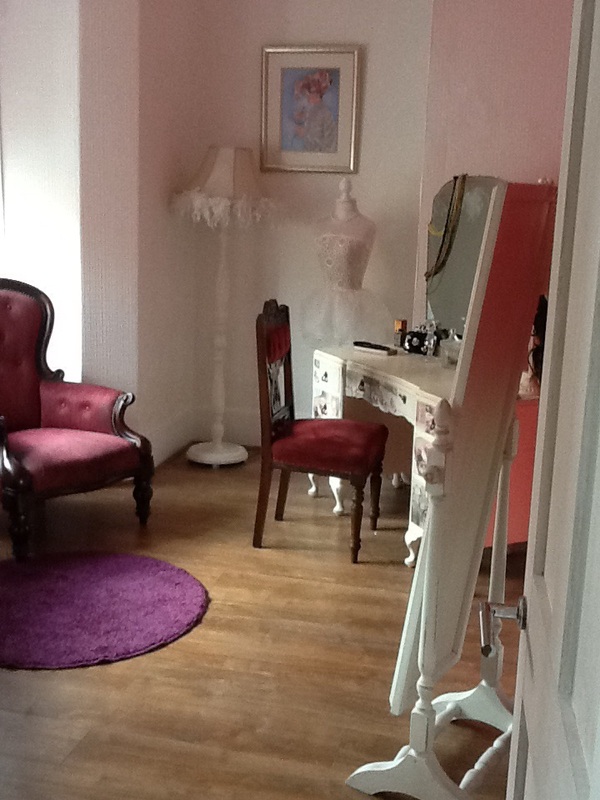 Here are some more pictures of my other Domestic Settings at my premises in Manchester and one of the new Dressing Room for some of you gentleman who like to dress up for the occasion when being caned or spanked. So lets see if you can control your emotions and discipline your mind all you naughty Boys out there or the cane will strike you so hard you’ll cry. So remember your corporal punishment is a form of physical punishment that involves the deliberate infliction of pain in order to punish you boy because you may be convicted of an indiscretion as retribution for a perceived mistake, which will include physical chastisement such as spanking, paddling, or caning by this school official Headmistress Alice Cranfield of Manchester. 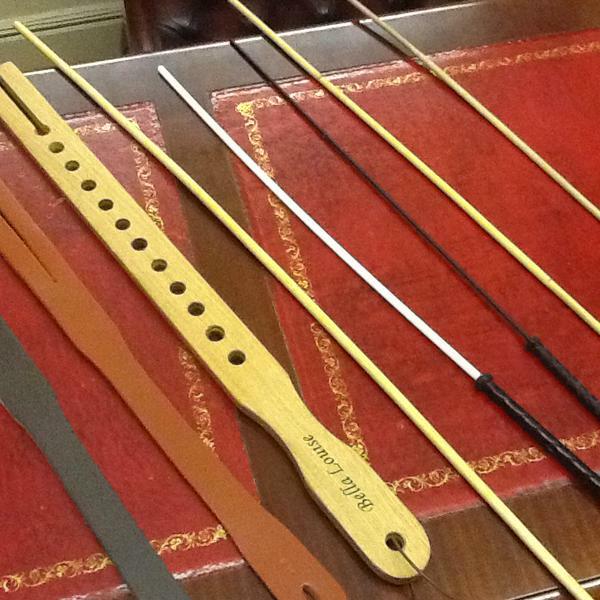 Headmistress Cranfield New Equipment Pictures for all The Naughty Boys & Girls who need spanking!